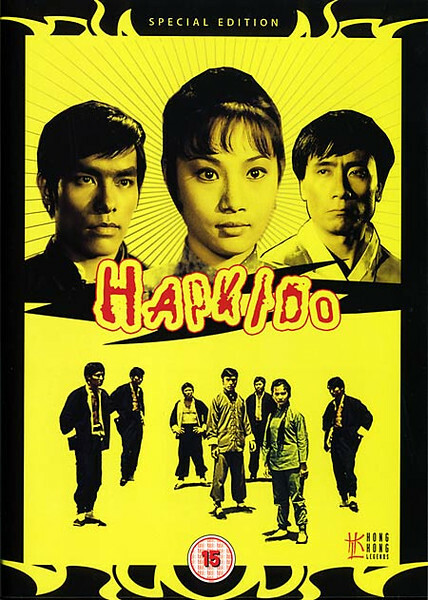 Mao trained in hapkido, wushu, taekwondo, and other forms of martial arts during her film career to prepare for her roles. 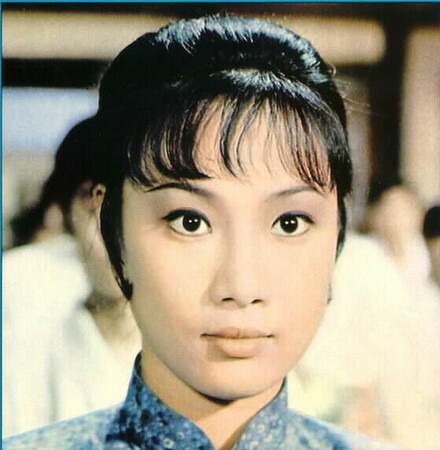 She was paid US$100 for her short role as the sister of Bruce Lee's character in the film Enter the Dragon. Mao married Kelly Lui in 1974 and gave birth to a baby in 1976. She retired from films in 1992 to devote herself to her family.